Right, Wing-Nut! 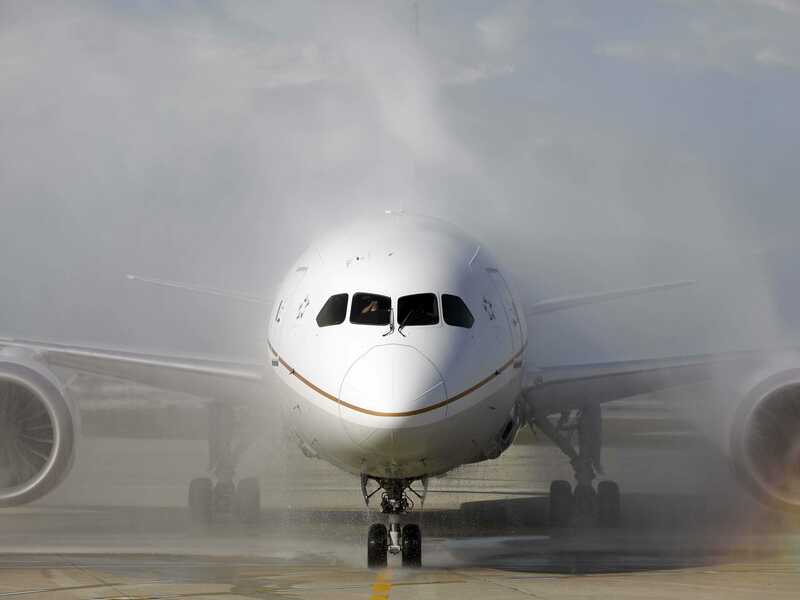 : The Boeing 787 Dreamliner: The Ultimate Green Fail? The Boeing 787 Dreamliner: The Ultimate Green Fail? Did you know that the 787 Dreamliner - recently grounded by the FAA due to unexplained battery fires - uses a lithium battery, a larger version of the little button battery that powers watches, calculators, and other inexpensive electronics? Technologists and safety experts had long warned of problems with the lithium ion battery when in 2009 the president began betting billions of tax dollars that it should be the green power of choice for cars, trucks, and even aircraft. Just three years before that, a UPS cargo plane made an emergency landing when a shipment of lithium ion batteries it was carrying caught fire. The plane landed safely but was destroyed by the ensuing conflagration. The National Highway Traffic Safety Administration said a Volt battery pack that was being monitored caught fire on Thursday, a week after it was hit in a side-impact crash test. The agency said another battery that was crash-tested recently gave off smoke and sparks. The latest fires are in addition to a battery fire at a test facility in Wisconsin back in June. "Lithium ion batteries just won't do the trick in the kind of mass vehicle applications that the environmental community is pushing for," said Jon Entine, founder of ESG Media Metrics, a Cincinnati-based environmental consulting firm. "It's kind of glib environmentalism or kind of enviro-romanticism," said Entine, who is also a senior fellow at George Mason University's Center for Health and Risk.